My mother used to say, “You need to learn how to listen!” It took me many years to understand the wisdom behind her words. Simple drawing techniques similar to the ICWIB art activities helped me learn to focus my mind, and still my heart so I could listen and hear the kind and gentle voice inside of me that didn’t use words, but helped me make positive choices and guided me along my chosen path. 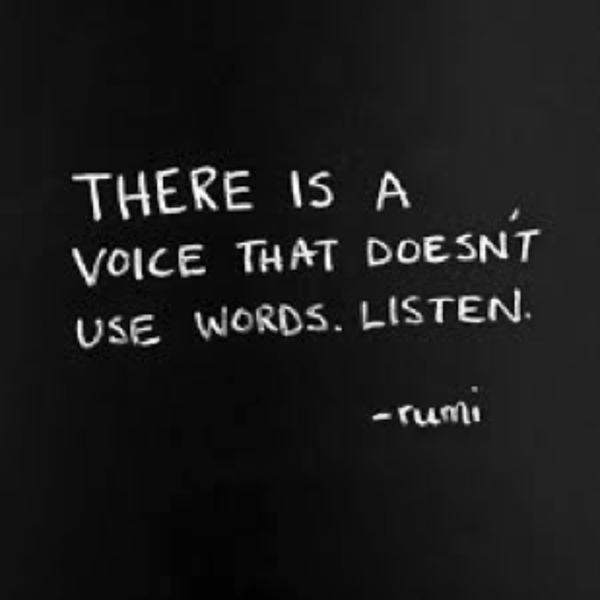 This different way of approaching life, of listening to this wise voice inside of me instead of unconsciously plowing ahead, has helped me maneuver many challenges and has brought an immense amount of magic and delight into my life. PreviousPrevious post:Enlightenment vs. EntitlementNextNext post:What Pushes Your Buttons?